Cogne Acciai Speciali produces a complete range of products in accordance with all the international norms and customers’ technical specifications. All the products are available in: AUSTENITIC, SUPER AUSTENITIC, MARTENSITIC, PRECIPITATION HARDENING, DUPLEX AND SUPER DUPLEX STEEL GRADES. On customers’ request: ESR TREATMENT. 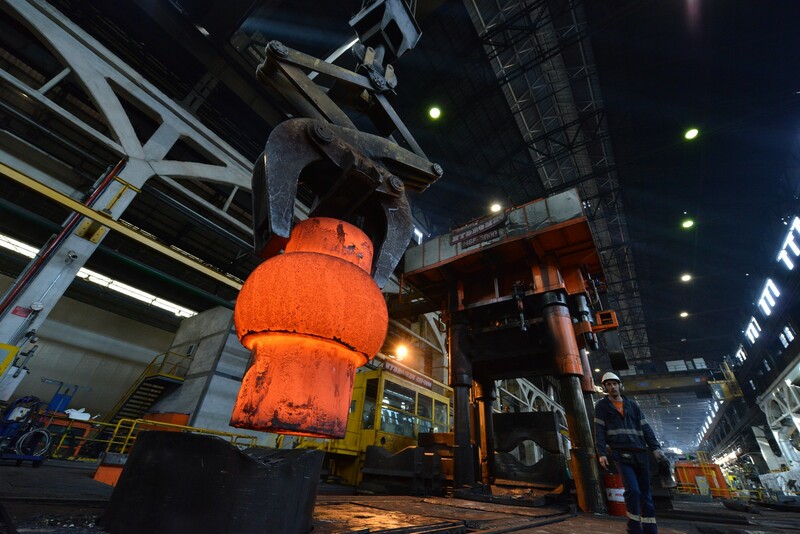 Cogne is a leader in supplying industries working in open die-forging, drop forging and extrusion of products intended for the petrochemical, naval, food and energy sectors.